African American women with fibroids have larger and more numerous fibroids compared with white women. Racial differences were not explained by a higher prevalence of known risk factors. Patricia G. Moorman, Ph.D., Phyllis Leppert, M.D., Ph.D., Evan R. Myers, M.D., Frances Wang, M.S. To compare pathologic characteristics and epidemiologic risk factors for uterine fibroids in African American and white women undergoing hysterectomy. Cross-sectional analysis of women undergoing pre-menopausal hysterectomy. Two university-associated hospitals in North Carolina. African American (n=225) and white women (n=135) with fibroid diagnosis. Data were obtained from an in-person interview and abstracted from operative and pathologic reports. 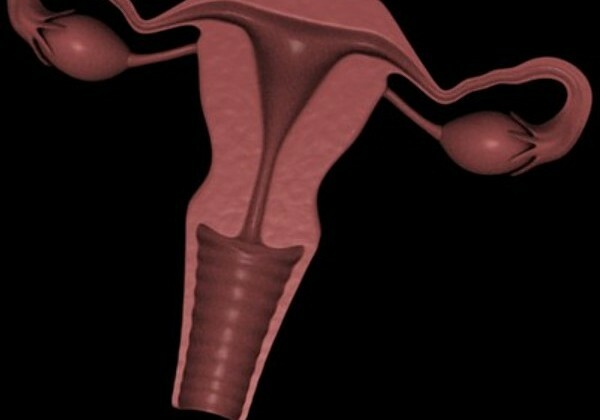 Analysis of variance and multiple linear regression models were used to identify characteristics associated with higher uterine weight, greater number of fibroids and size of largest fibroid. African American women had substantially more fibroids (9.9 versus 4.5) with a concomitant higher mean uterine weight (477 versus 267 grams). Although African American women had a higher prevalence of established risk factors for fibroids such as high body mass index and hypertension, these factors were not associated with larger uteri or more numerous fibroids. In multiple linear regression models, the only factors statistically significantly associated with higher uterine weight, larger fibroids and more numerous fibroids were race and nulligravidity. The presentation of fibroids as measured by uterine size or number of fibroids is more severe in African American women as compared to white women. The differences in presentation cannot be explained by racial differences in the prevalence of known risk factors; additional research is needed on environmental and genetic factors that may increase risk for fibroids.